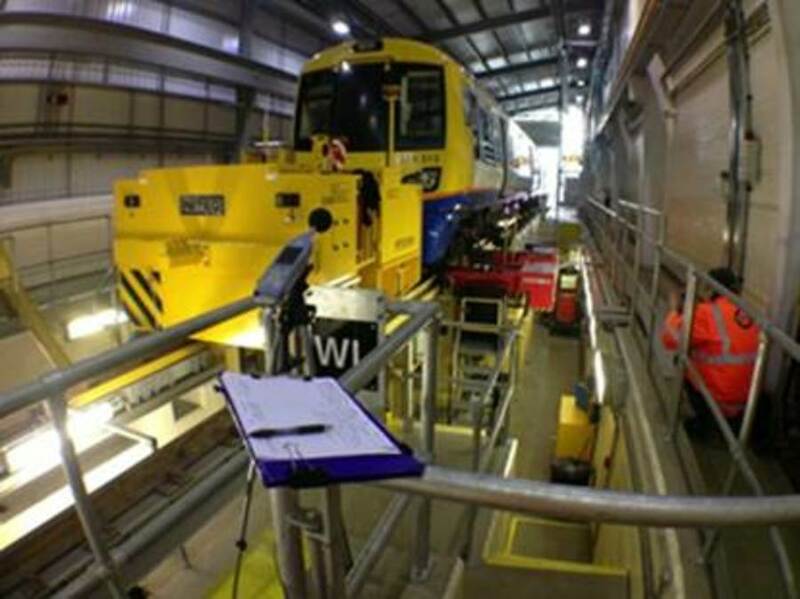 Southdowns was commissioned by TfL (London Overground) to undertake an independent verification of the newly operational East London Line traincare facility at New Cross Gate depot with a view to assessing compliance against historical planning conditions imposed through the TWA process. 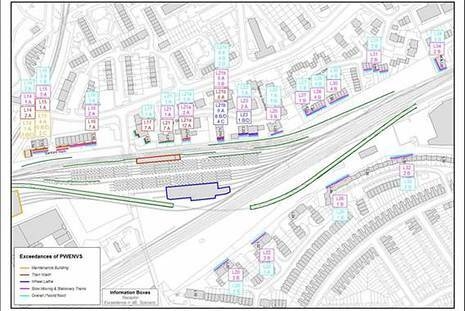 Southdowns was selected due to its expertise in railway noise and vibration, its familiarity with the traincare processes and previous involvement on behalf of LB Lewisham the local planning authority. All parties involved agreed to this joint expert role on the basis that no conflicts existed. - Presentation of highly technical data in a format suitable for TfL and LB Lewisham representatives. 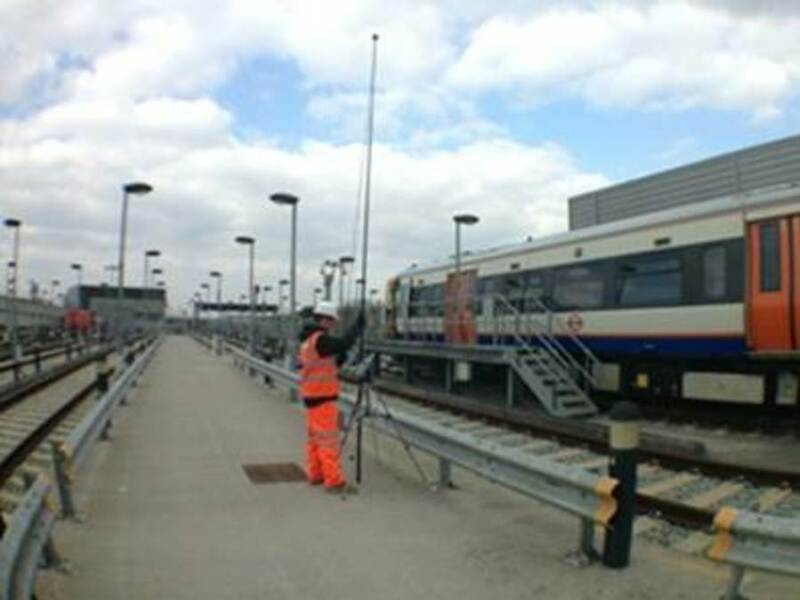 The project required high levels of technical expertise to execute the complex requirements set out in the clients' specification, which comprised meticulously planned field surveys required to gather sufficient source information from each noise source within the confines of the depot and highly complex noise modelling and assessment prior to reporting. 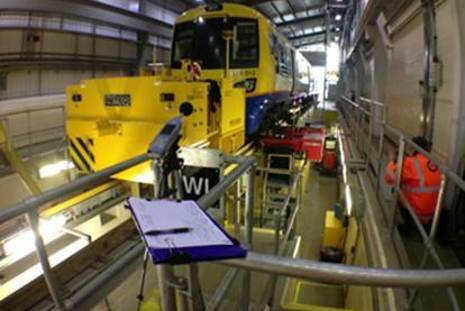 The project execution utilised the full range of Southdowns technical staff grades from Technician to Director level, based upon defined competency planning ensuring the best value to TfL throughout the project lifecycle. The project was subject to strict access permission to the facility along with sporadic use of noise generating equipment which resulted in only very short notice periods to Southdowns staff when attendance was required. We operated a duty rota system to ensure that resources were available and on-call should TfL confirm attendance. 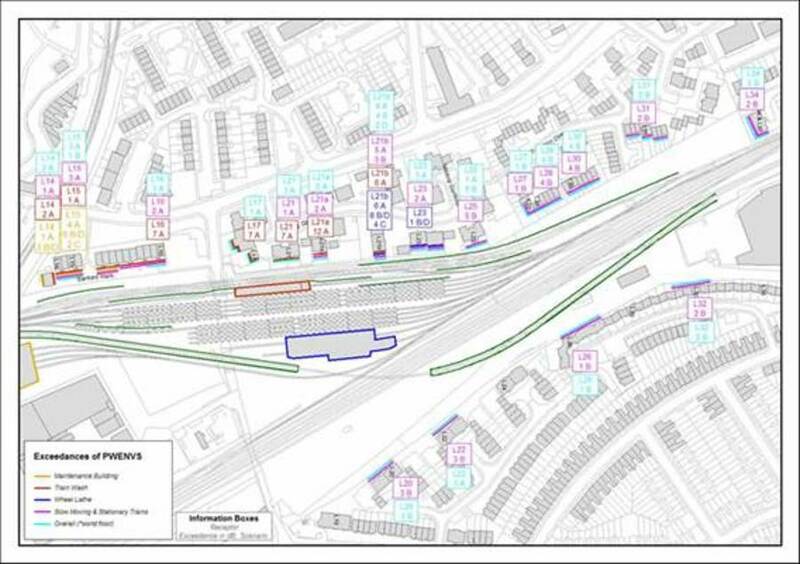 We utilised the SoundPLAN model base prepared previously by TfL's design and build contractor to avoid duplication and the introduction of further uncertainties to the study. Example output from the study is shown in the drawing above right. 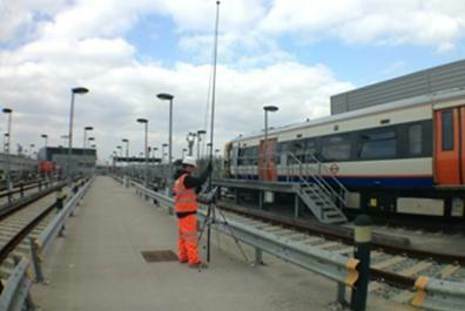 Client feedback solicited under our ISO 9001 certified quality management system was positive, and we have since been approached and commissioned by TfL to assist on other noise and vibration studies through existing framework holders who were unable to provide the required level of expertise and experience in-house.